A romantic wedding is all about personal touches and family history—it’s a celebration of life and love, after all! 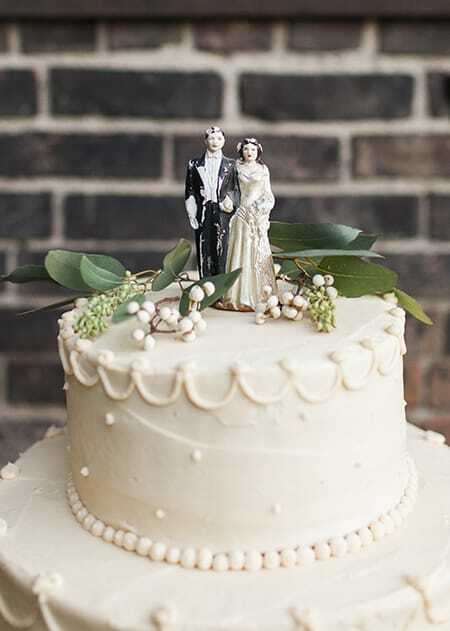 Keep scrolling for tips on incorporating heirlooms into your totally unique nuptials. Dishes: tea sets and china sets are imbued with history and refinement. Childhood toys: marbles, cars, dolls, curios, and blocks. Vehicles: old trucks and vintage sports cars are always a hit. After you’ve developed a theme or story with your selection of heirlooms, consider how each object can be appropriated as wedding décor. 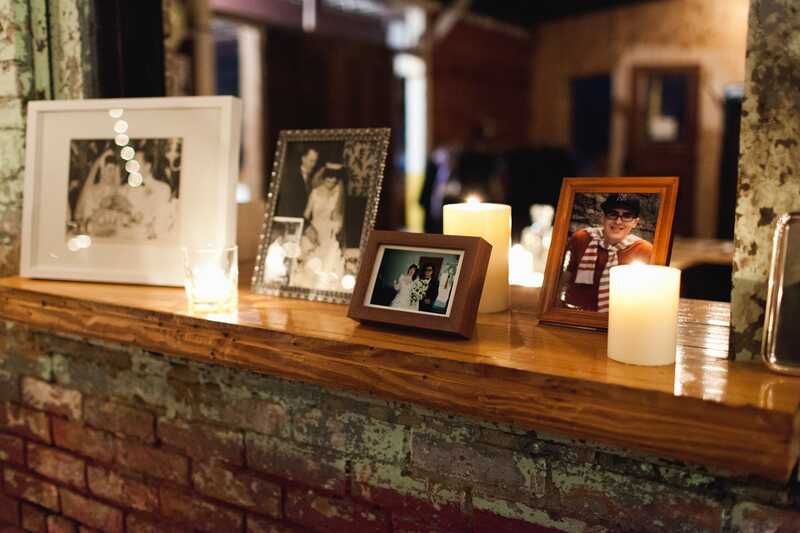 For instance, dishes can be used as displays for photos, guest books, favors, and lighting. 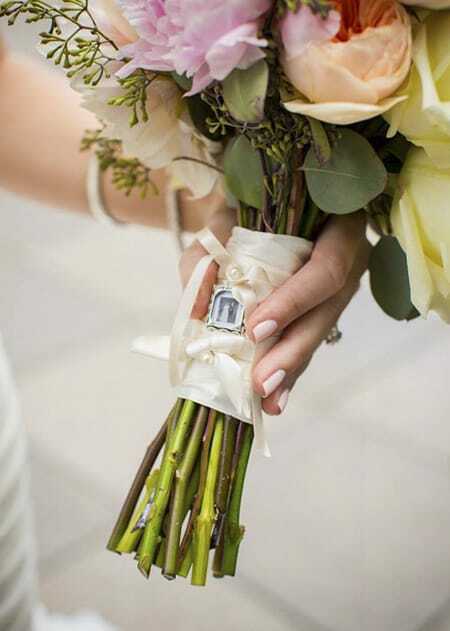 Jewelry can adorn your bouquet and centerpieces. An old vehicle can be dolled up and serve as a photo booth on the lawn. A wedding venue, be it suburban backyard or European castle, is a magical and customizable space; let your creative enthusiasm flow! 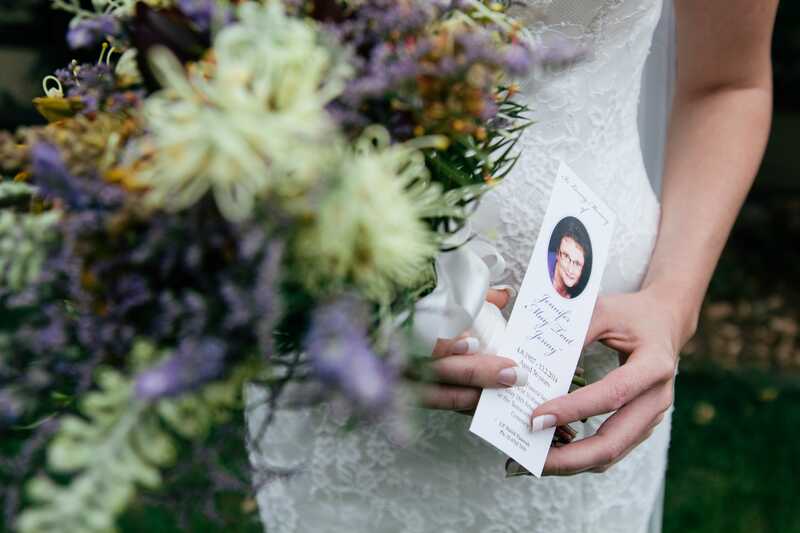 •	Make mementos from your mom’s wedding dress, such as bouquet accents, table place-settings, photo books, or a keepsake garter. 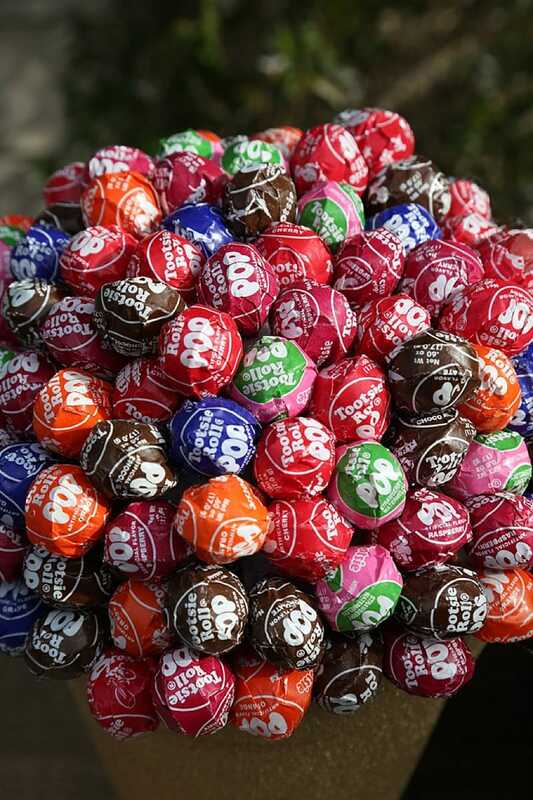 •	Incorporate stories and dedications to family into your invitations, ceremony, toasts, entertainment, or decorations. •	Take advantage of your family’s awesome skillsets by including them in the reception and entertainment. Does your aunt do calligraphy? 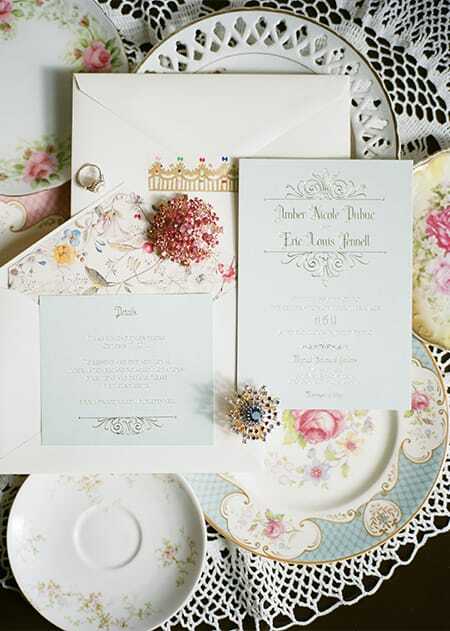 Consider a personalized set of invitations. Does your soon-to-be stepson play the ukulele? 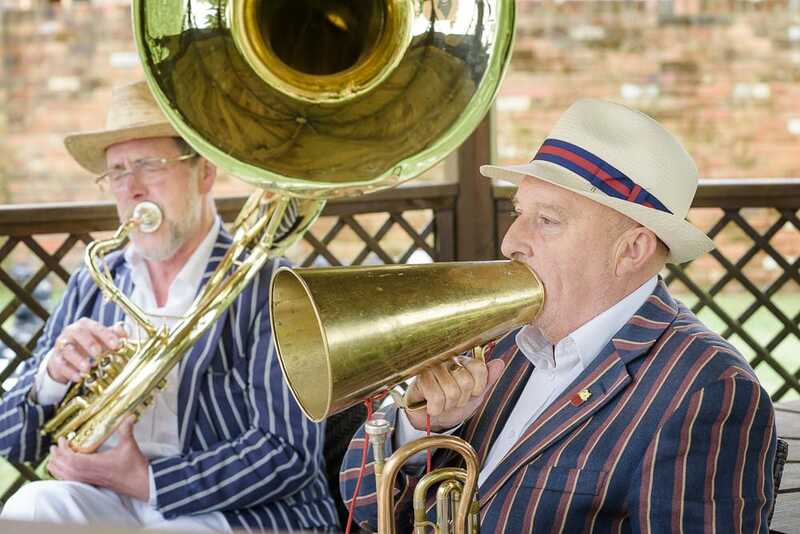 Ask him to serenade guests during the sparkler send-off! •	Embroider everything! 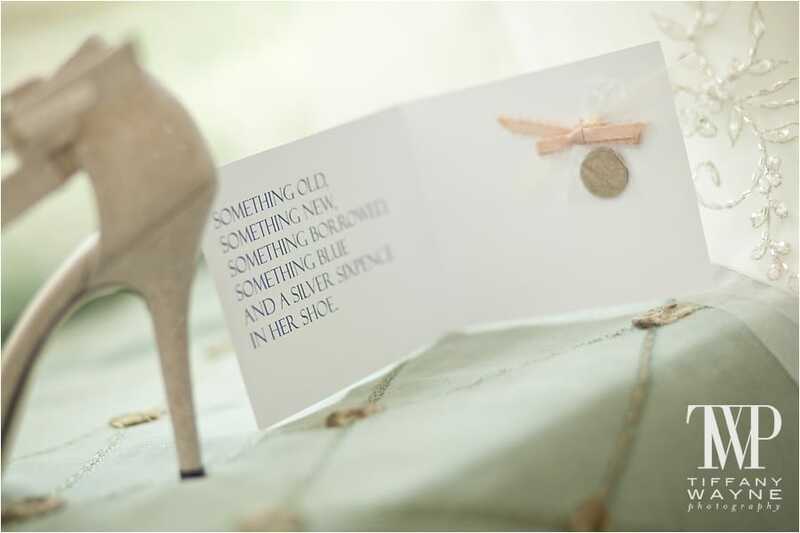 Add a special touch to handkerchiefs, ties, shoes, table runners, and, of course, your dress by stitching a poem, quote, or wedding date in blue thread. •	Start new growth, figuratively and literally! Plant a tree on your wedding day and let your love flourish. 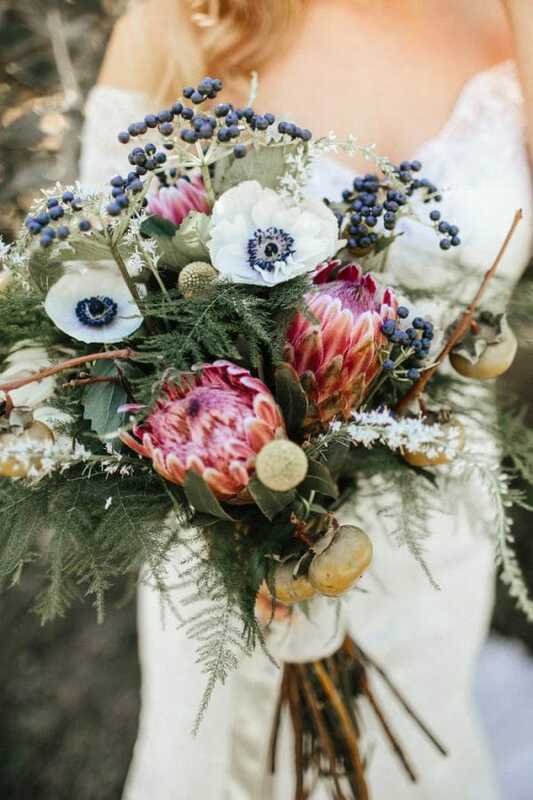 •	Incorporate family symbolism into your bouquet. Combine colors and cultivars from your mom’s, grandma’s, and aunts’ bouquets, or get inspired by our overview of flower symbolism. 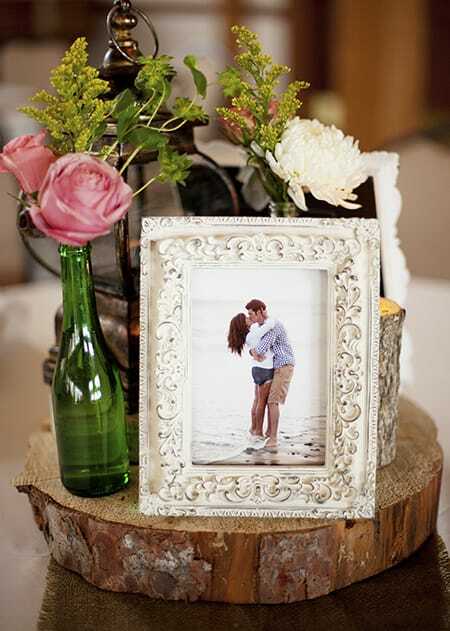 •	Use photos to create table numbers, cocktail menus, charms, or chandelier mobiles to hang throughout the venue. 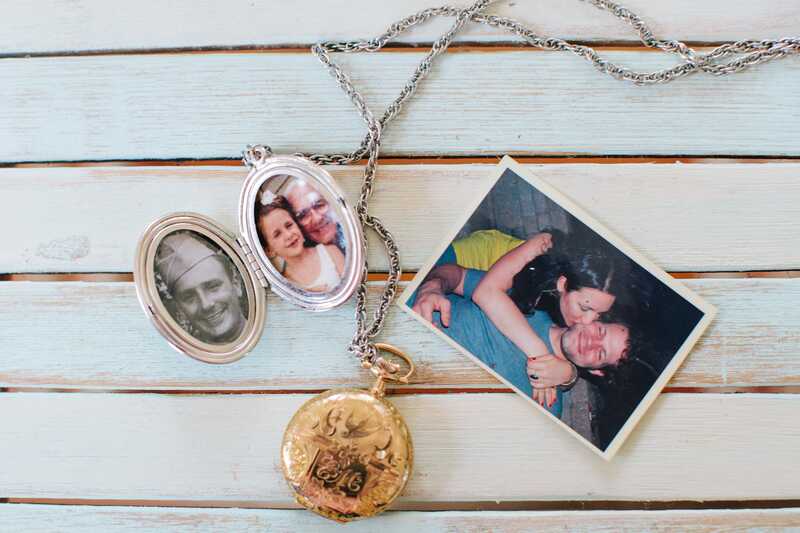 Incorporate childhood and family photos, photos from other family members’ weddings, and photos of loved ones not present. 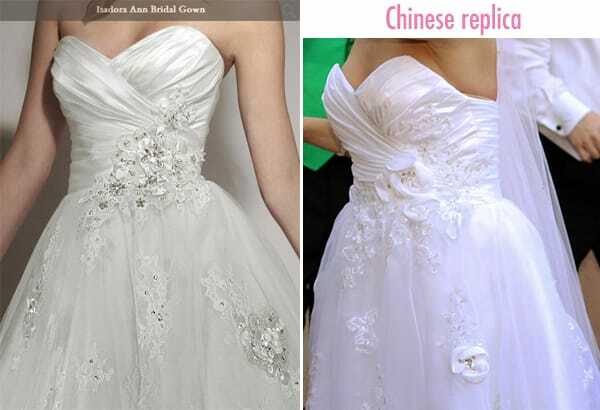 •	Opt for an heirloom or vintage wedding ring. See our list here. •	Use old family recipes for libations and refreshments. Your dad might have a killer ice cream recipe, or your new in-laws a pizza divine. 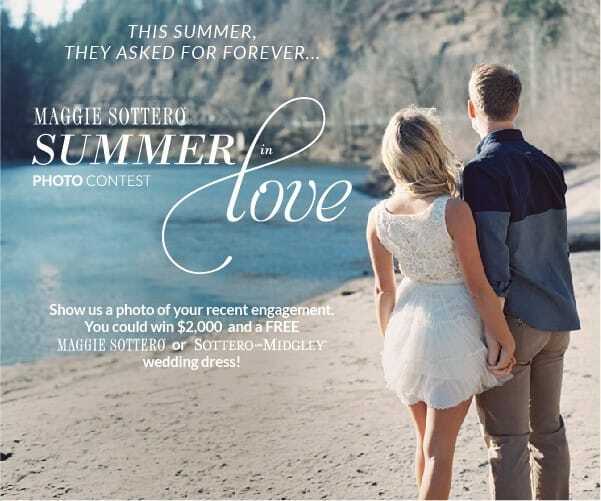 Summer in Love Contest… Enter to Win!